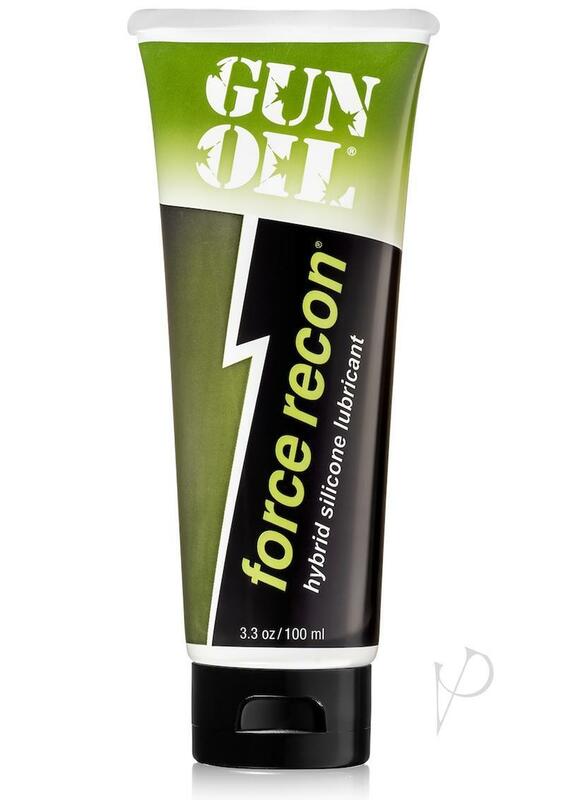 New Gun Oil Force Recon is a revolutionary, clear lubricant gel which combines both silicone and water. This unique formulation creates a slick and smooth lubrication which is long lasting, yet easily washes off and does not stain. Force Recon is available in tube or the new leak proof pump bottle for added convenience and is perfect for traveling.